Antti Revonsuo is Professor of Cognitive Neuroscience at the University of Skövde, Sweden, and Professor of Psychology at the University of Turku, Finland. He has been conducting research on consciousness and the philosophical mind-brain -problem since the early 1990s, focusing on dreaming and consciousness and on the neural correlates of visual consciousness. He has published two books on consciousness, Inner Presence: Consciousness as a Biological Phenomenon (MIT Press, 2006) and Consciousness, The Science of Subjectivity (Psychology Press, 2010). 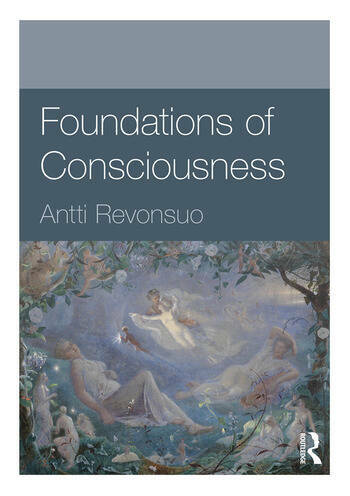 Revonsuo is also known for his evolutionary-psychological theory of dreaming, the threat-simulation theory.